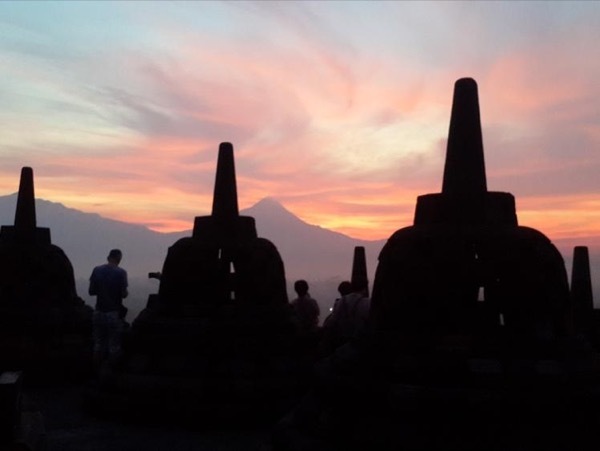 Experience Yogyakarta through the eyes of a local private guide! Browse our tour 'suggestions' - each can be customized just for you. 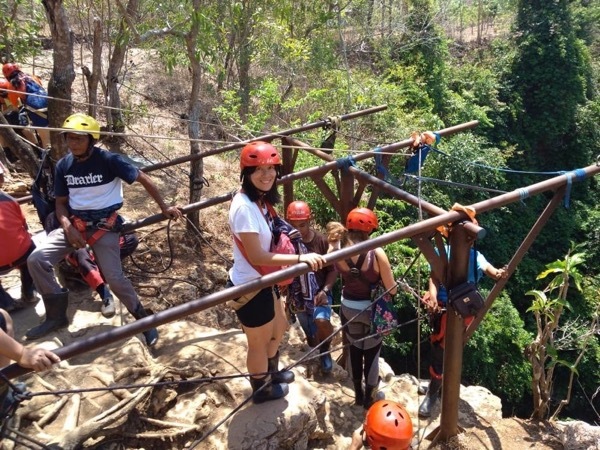 Our Guides offer 14 unique (and customizable!) 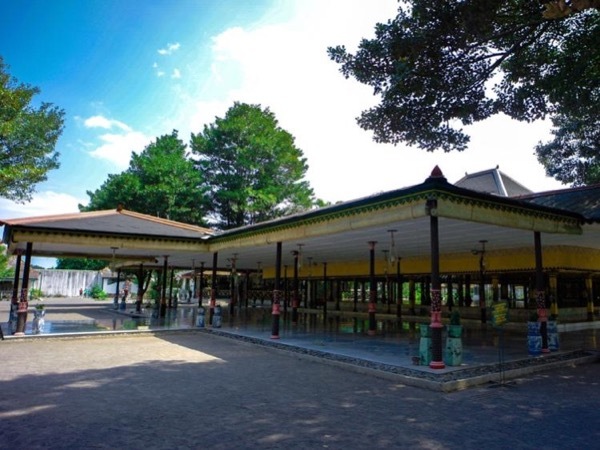 tours in Yogyakarta. When are you visiting? 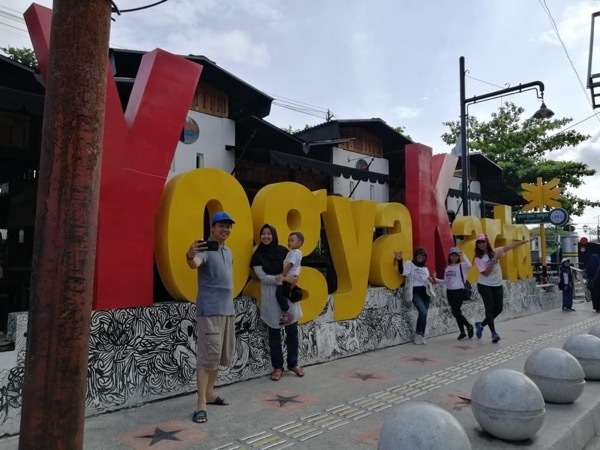 City Walking Guided Tour in Yogyakarta, Indonesia. 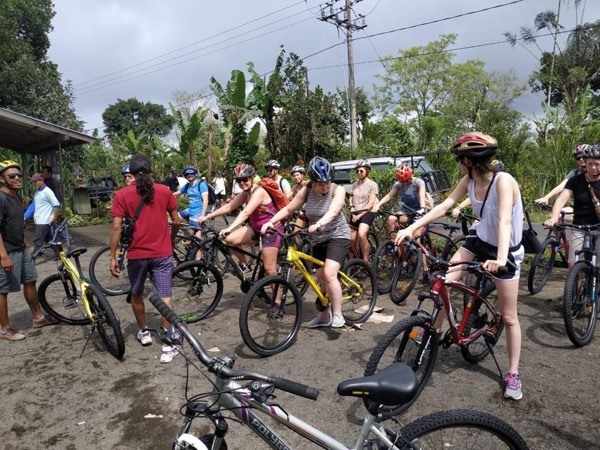 Descovering the beauty of Yogyakarta with private guide by bicycle. Our Guides offer 14 unique (and customizable!) 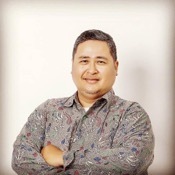 tours in Yogyakarta. 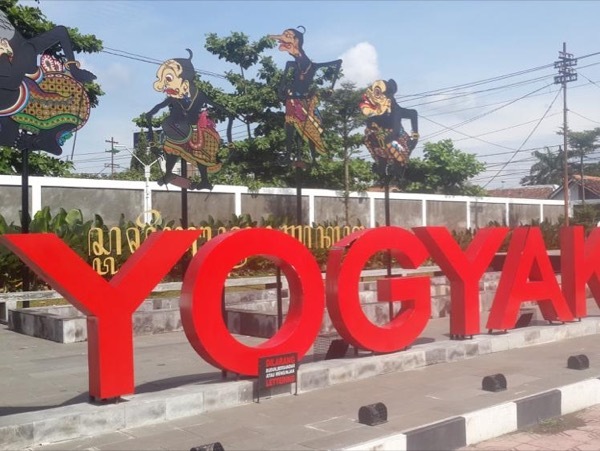 Welcome to the cultural heart and soul of steamy Java - the city of Yogyakarta. 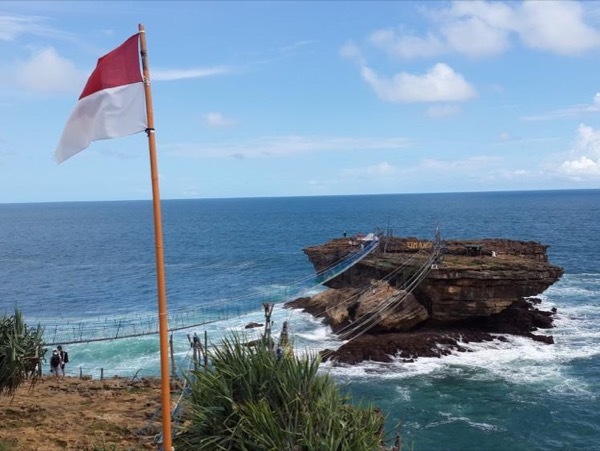 In this artistic community, traditional Javanese art and language still flourish, surrounded by the bustle of a modern Asian city. 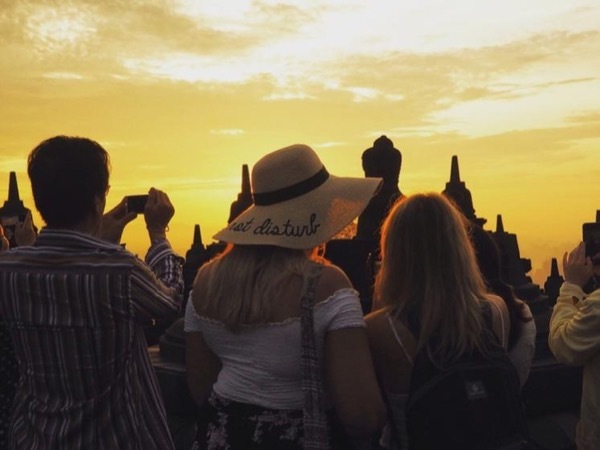 Take a private Yogyakarta tour with a local guide to explore the city's religious and cultural highlights, as well as the surrounding natural and archaeological wonders. 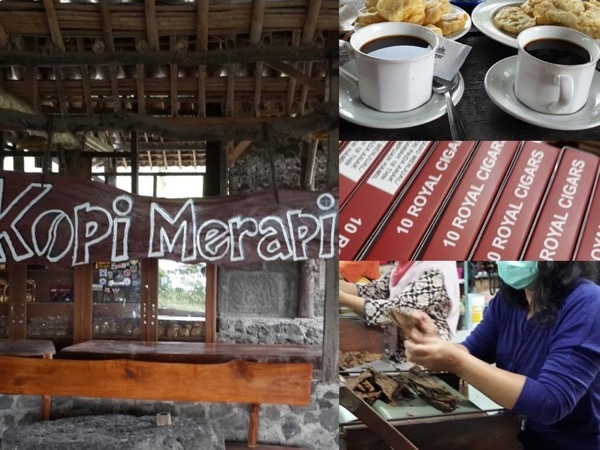 Start your day sampling the exotic fruits and spices on display at Yogya's Main Market - and perhaps picking up some of the beautiful batik art; your guide will help you bargain like a local. 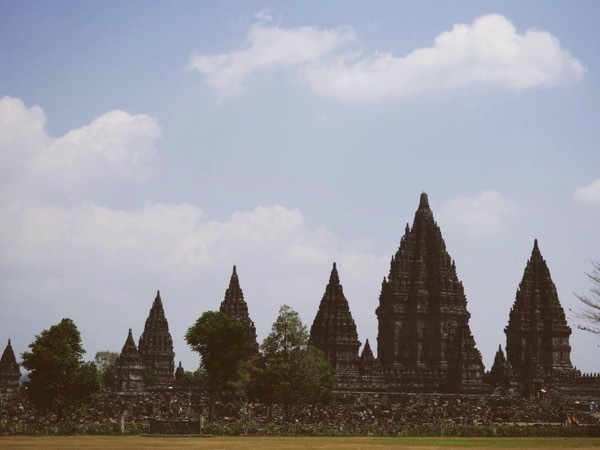 You must visit the colossal Buddhist temple of Borobudur. 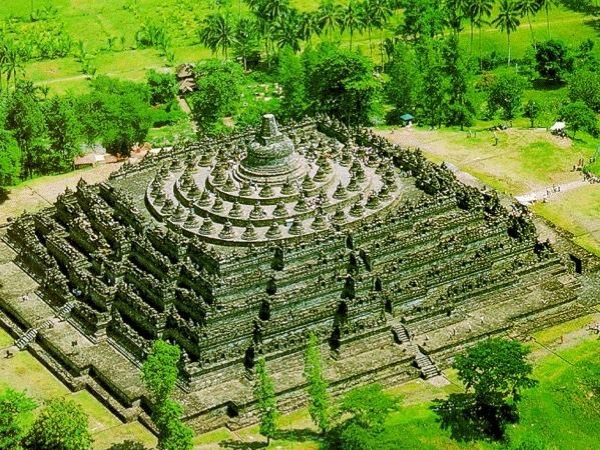 An easy daytrip from the city, this ancient stone complex is one of South East Asia's truly spectacular sights. 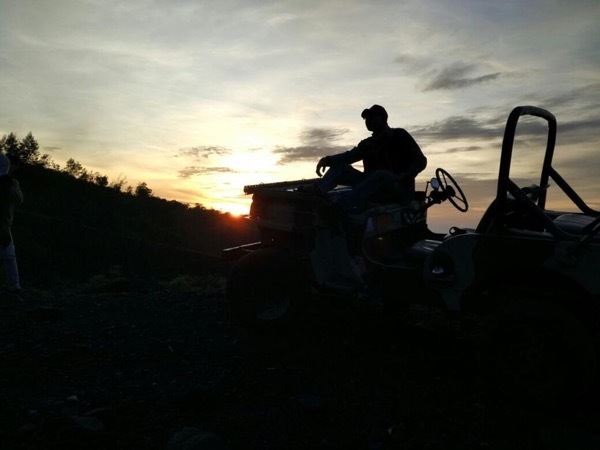 Also nearby is one of the world's most active and spectacular volcanoes - Merapi. In the evening, or on a cloudy day, you can see the glow of the lava flows even from a great distance. 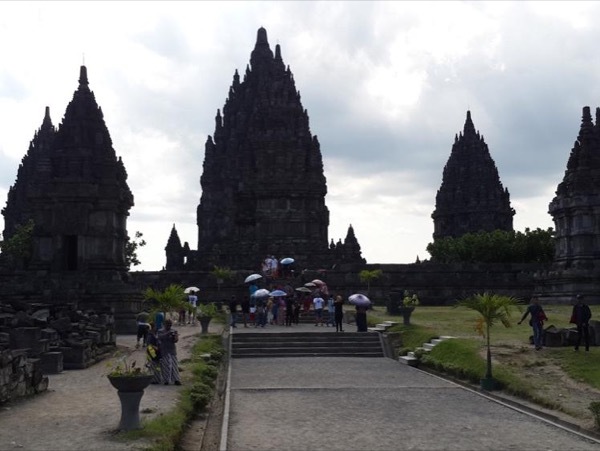 Enjoy your private Yogyakarta tour!